Love Romantic Comedies? This is the list of all the ones you NEED to watch! Whether you’re cuddling up with your sweetheart, hanging out with the girls, or taking a mental health day for yourself, it’s never a bad time for a romantic comedy. Especially with Valentine’s Day right around the corner, everyone is feeling a little lovey-dovey and a romantic comedy is the perfect ending to any date night! So I’ve decided to gather up the 60 Best Romantic Comedies, or the best according to me anyway! These are the ones I can watch over and over again that make me laugh and sometimes make me cry. I’ve included my all time favorites like 10 Things I Hate About You, Silver Linings Playlist, and Definitely, Maybe as well as the classics like Breakfast at Tiffany’s and When Harry Met Sally. They may not all be worthy of an Oscar nod, in fact, most of them aren’t, but they’re all feel-good movies that go perfectly with some popcorn! For more great ideas inspired by your favorite romantic comedies, check out my friend’s posts! 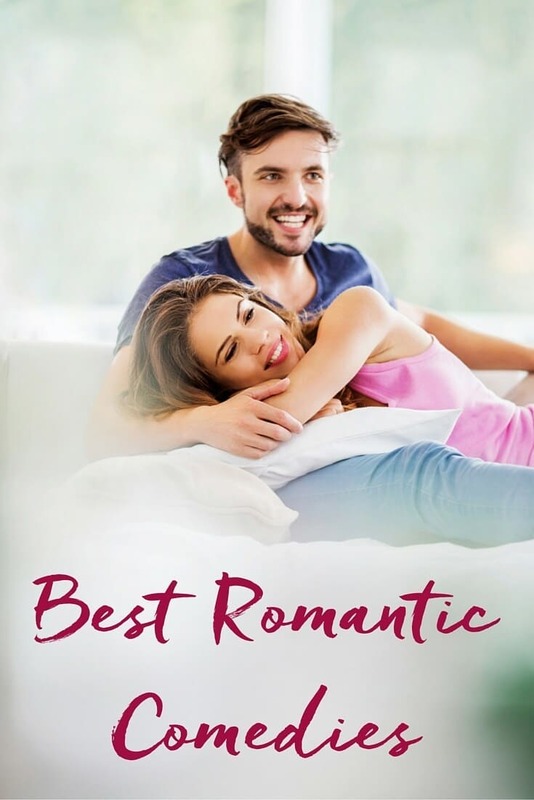 Books to Read If You Like Romantic Comedies | Play. Party. Plan. You’ve got a lot of my favorites on this list! I love the wedding singer! There are a few I’ve never seen, I’ll have to watch them!